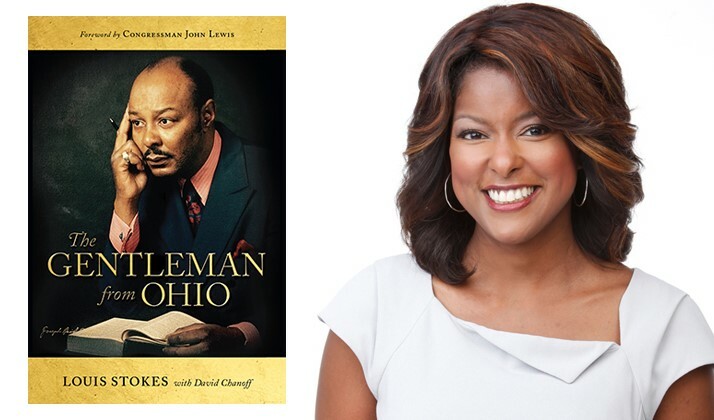 Explore the political and civil rights legacy of a groundbreaking Clevelander as Lori Stokes, co-anchor of New York City’s Eyewitness News This Morning shares memories of her father, the late Louis Stokes, as well as excerpts from his biography, The Gentleman from Ohio. She and moderator WEWS TV-5 news anchor Leon Bibb will be joined by special guests including Maltz Museum founder Milton Maltz, theologian, speaker, author and activist Rev. Dr. Otis Moss, Jr.; Co-Chairman Emeritus of Forest City Enterprises, Inc. Albert B. Ratner; and Plain Dealer columnists Phillip Morris and Brent Larkin.